Kototama Productions LLC is an independent label and production team run by Kevin Chang, Brian Chun-Ming and Kelli Heath. 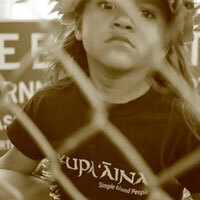 KUPA’AINA: SIMPLE ISLAND PEOPLE and THE GIRLAS: NOW OR NEVER are part of the KOTOTAMA catalog. Members of Kototama have experience in radio production, live sound/lighting and touring, guitar tech work, Pro-tools engineering systems, song composition, music, gig booking, artist management, public relations, art and entertainment law, marketing and business. Kototama is new, young, passionate and willing to work hard at what it does….we continue to develop and grow in experience and capability. Kototama Productions does work on a contractual and royalty point basis or in the alternative a hybrid of the two we are also available as consultants. We work both on high end full production projects helping artists develop entire albums and music for the radio market as well as providing practice space, demo production and live recordings for fans and friends. Kototama’s intent is to branch out and reach the world from our little home here in Hawai’i. We believe our island home is blessed with the people, talent and culture that can influence our island home and the world. Kototama hopes to someday branch out into the area of music marketing, licensing, as well as live music concert and promotion and overall socio-cultural revolution, influence and manipulation. Kototama continues to scheme on its dream…. 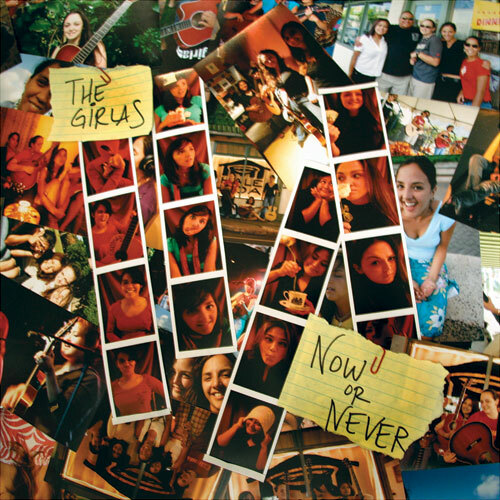 Please visit one of our bands websites or purchase their album by visiting their websites at: www.kupaaina.com or www.thegirlas.com.